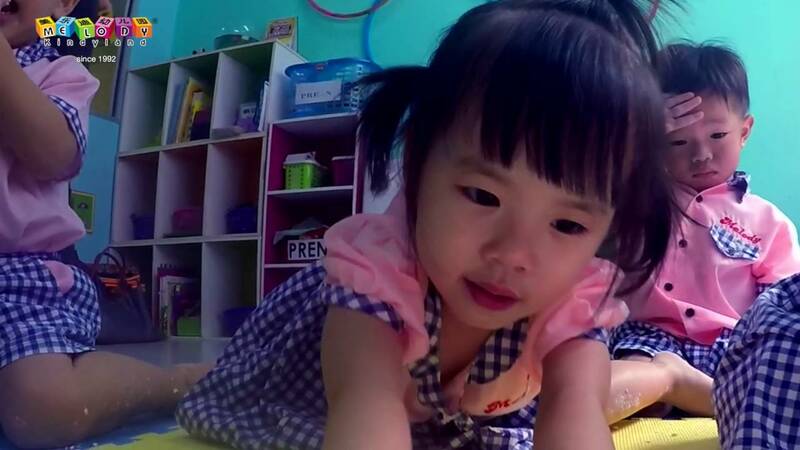 Melody Kindyland, an early childhood education service provider, was established since 1991 to cater for the demand of early child care & education in Penang. Its first centre was located in Island Park, Green lane. 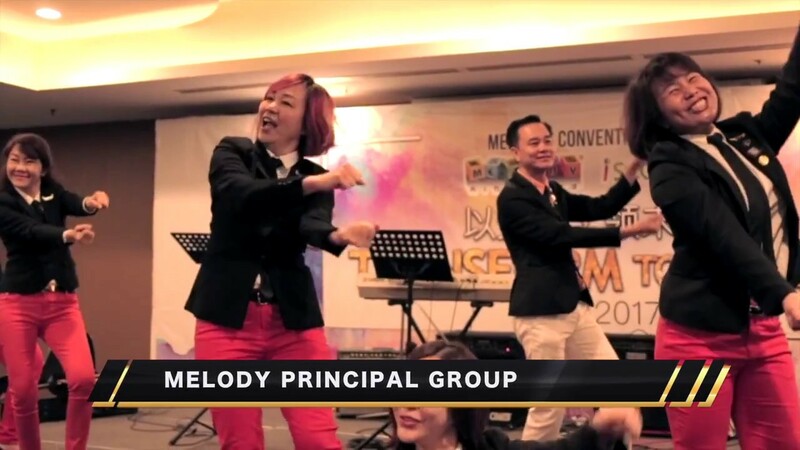 Since then, Melody Kindyland has grown from one centre to the present 30 centres , located around Penang Island in areas such as Green lane, Bukit Jambul, Batu Uban, Sungai Ara, Desa Ria, Relau, Balik Pulau, Farlim, Ayer Itam, Georgetown, Tanjong Tokong, Tanjong Bungah, Bay Avenue, Jelutong, Karpal Singh Drive, Bukit Minyak & Paya Terubong, employing more than 250 staff members.We are the BEST kindergarten in Penang. Melody Kindyland was founded by a loving couple, Adrian Swea and Carol Ng. Through their far-sighted entrepreneurship and leadership, Melody Kindyland has systematically grown to a known and respected organization, managed by a strong, passionate and professional team of dedicated staff. 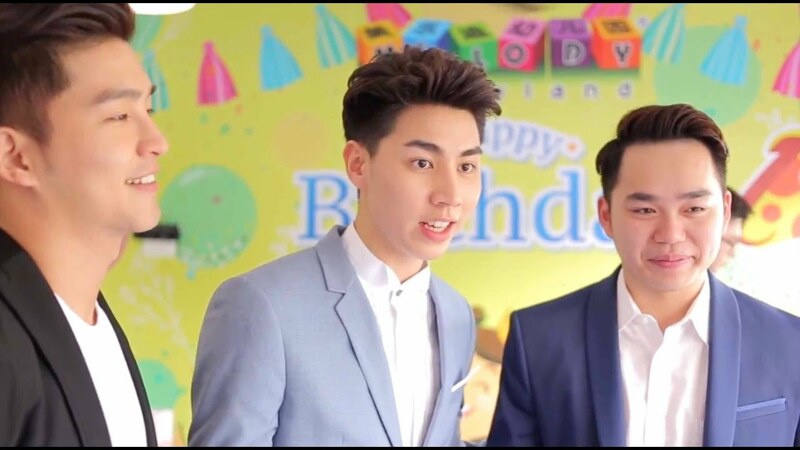 Today, Melody Kindyland is a well-known brand name in the early childhood education industry in Penang and captures the largest market share in the early childhood education industry. The core services provided by Melody Kindyland are early child care and preschool education. Besides, they also provide value-added services such as tuition for primary & secondary school students as well as before-and-after school care. Through our leadership and passion, we aim to become the best early childhood education service provider by continuously moulding, nurturing and equipping the children in the best possible way and with the most effective measures to inspire lifelong learning. To provide a standard of the highest quality and innovative early childhood development programme. To create a place for living, loving & learning for children. To enchance child's self-esteem, confidence, independence and self-discipline at his/her own individual pace. To constantly inspire, motivate and discover the potential within an individual child. To recruit and train teachers and tuen them into professionals who are passionate and dedicated in the teaching of young children. The cornerstone to Melody Kindyland’s success today lies in its culture and values. The core value of love, truth, growth, teamwork, creative and passion for excellence reflects Melody Kindyland’s work culture. Melody Kindyland believes that only loving and caring parents will bring out the best in a child. In other words, collaboration between the early childhood education service provider and the parents in their children’s early childhood development is critical and crucial. Thus in Melody Kindyland , formal dialogues and informal dialogues , either initiated by teachers or parents, are constantly conducted to monitor the learning activities and problems faced by the children. Besides that, Melody Kindyland has also gone one step further in motivating and upgrading parents to nurture their beloved children through organizing activities, workshops and seminars. Melody Kindyland’s top management believes that happy teachers = happy children = happy parents. Therefore, the top priority … is to create a conducive environment for staff by fostering a loving and caring culture and consolidating teamwork among the staff members. Besides that, staff development is another critical factor which contributes to the quality of service. Internal training programmes such as orientation programme for new teachers, leadership training, teambuilding activities and one-to-one coaching are carried out from time to time in order to achieve the above mentioned objectives. Melody Kindyland has been selected as one of the key partners of the Cambridge English Beacon Kindergarten Project in 2017 and Melody Kindyland will integrate Cambridge English Young learners into our current curriculum and will be implemented across all 34 outlets in Penang. Cambridge Young learners , also known as Cambridge Young learners English(YLE), is a series of fun, motivating English Language tests, aimed at children in primary and lower secondary education. There are three activity based tests that give children a clear path to improve their english. Children can improve their English step by step, by moving from Starters to Movers and to Flyers. The starters’ program which will be adopted by Melody Kindyland is Designed to help children build their confidence when they are just starting to learn English. Cambridge English Assessment provides world’s leading qualifications for learners and it is accepted by over 20,000 organisation worldwide ,and provide the English language skills to communicate and succeed in the real world. For more information about cambridge english , kindly visit http://www.cambridgeenglish.org. We help children connects to real-world issues and problems through project-based learning where it requires them to question, think and work in a team. Engaging them in active learning environments to build creativity and critical thinking while building communication skills. Melody Kindyland is not moving away from the traditional "3 R's", reading, writing, and arithmetic, but moving deeper into the conceptual understanding of 4 C ’s, creativity, critical thinking, communication and collaboration to prepare all children to be an active participant in our global community. The infusion of both concepts helps children build creativity and critical thinking by the types of questions we ask them to respond to as well as solving a problem by letting them share their solution using formats they see in the world around them, for instance, interactive games. Ditoso Right Brain is an early learning program for children from age 1 to 6 that helps them to activate their right brain pathway, hence enhancing the capability in absorbing information. Why is right brain education vital in the early years ? According to research, young children learn through senses experience, hence their right brain is most active during that time period. Age 0 to 6 is the best development period for the right brain, we call it the golden period. Reason being at the age of 6, our brain is 80% developed. Right brain education enhances a child’s learning ability. Children with right brain education as a foundation in their childhood tend to have higher ability to absorb new information quickly and easily. This is because they have better concentration and memory skills. They are also more confident hence more flexibility in adapting to new environment and circumstance.